In the digital world we live in your business website is your shop window. Your business, or travel business, may have a brilliant idea with an all singing and all dancing site but do you encourage your clients to leave online reviews? The power of client reviews in any business today is now unprecedented. According to a recent survey, 90% of clients read online reviews and 88% of consumers trust online reviews when dealing with a business. Reputation is everything in business. If you have a phenomenal reputation then your brand will shine and your business will grow from strength to strength. 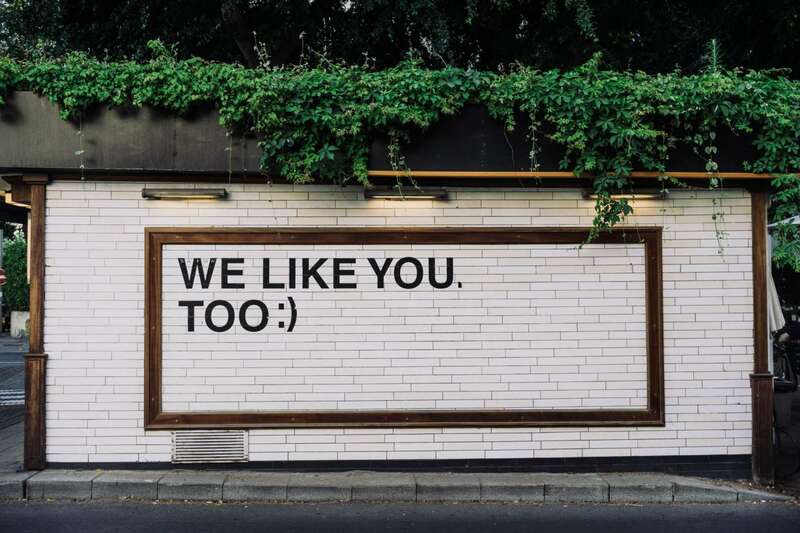 The above are just a few options but there are many different routes you could adopt to encourage your customers to leave feedback, testimonials, and reviews. The travel sector and business sector have a plethora of different options. 92% of consumers will use a business if it has at least a 4* rating. With statistics like this, it enforces quite how useful online reviews are. 4*+ ratings are very beneficial to businesses to show clients. It can sway a client to book or order through your business. Advertising costs are one of the largest overheads for most businesses. Excellent online reviews enhance so many areas of your business. Online reviews dramatically help with organic search results and SEO. Visibility is key for any business so a boost through reviews would be welcomed by any business today. Furthermore, online reviews help in sharing the level of services you offer, the different services you offer and sharing the positive experience of working with you and your company. Just a 1* increase with YELP has proven to increase revenue by 5-9%. It is evident that all business in today’s world benefits from online reviews so if you haven’t already encouraged your clients to share their experience do start today.